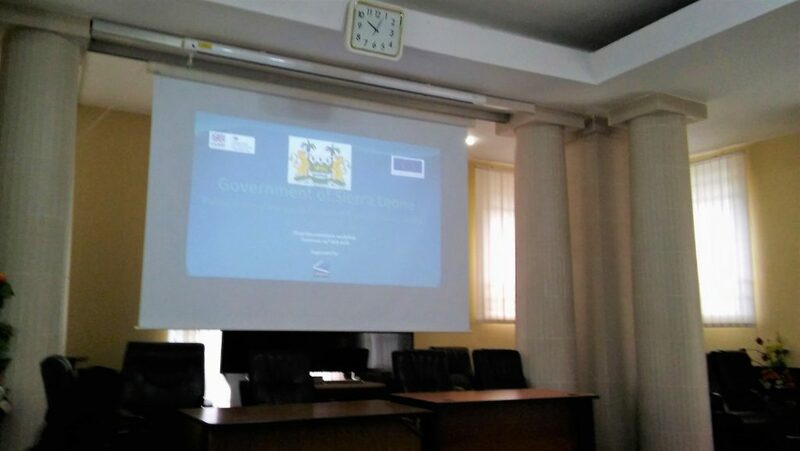 A PEFA Assessment took place in Sierra Leone for 2017, during the implementation phase of LINPICO’s EU State Building Contract Technical Assistance project in the country. For the PEFA Assessment team, one expert was provided by DFID and three experts by the EU with the support and quality control of LINPICO. 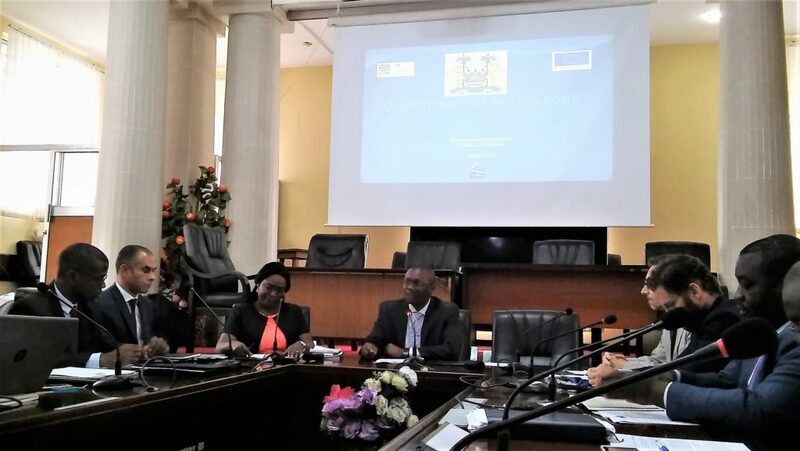 Photos from the Final Dissemination Workshop (24/07/2018) for the PEFA Assessment 2017 in Sierra Leone. 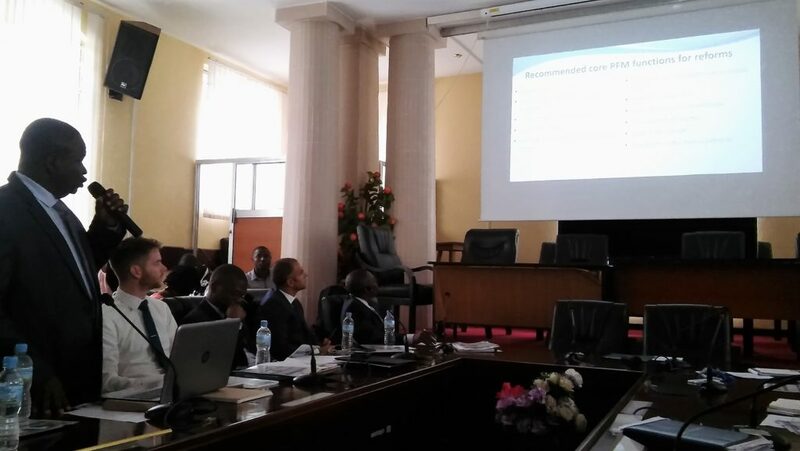 Review of 8 months of Linpico technical assistance contract in support of SCOPPD, from February 2016 to October 2017. This technical assistance was part of the project of capacity building: economic planning and harbour management, financed by the 10th EDF for the benefit of the Territory of Wallis and Futuna. The objective of the project was to support the Public Policy Coordination and Development Service (SCOPPD), which includes the Europe Unit and the State / Territory Unit, as well as the improvement of the services’ capacities in the exercise of foresight and in the management of public finances. The general development strategy of the Territory has been reviewed and validated by the Standing Committee of the Territorial Assembly. 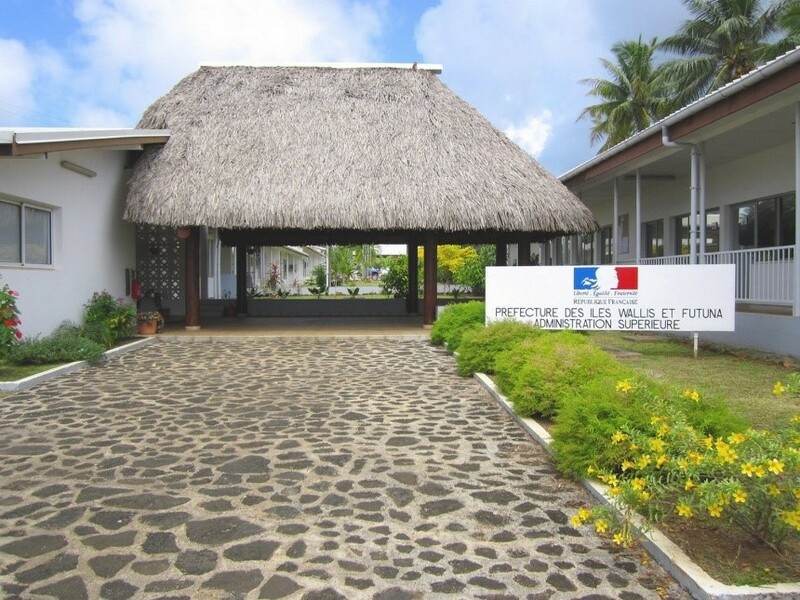 The sectoral digital development strategy of Wallis and Futuna is finalized and validated by the territorial assembly. TORs of 2 sectoral studies on delocalized tertiary activities and on the improvement and updating of the legal and regulatory framework in the telecommunications and digital economy sectors were drafted, and service requests were completed. launched by the European Commission. In order to lay the foundations for a private sector promotion strategy, including the setting up of a support and financing mechanism for Very Small and Medium-sized Enterprises (SMEs), the creation of a business incubator has been proposed (new funding mechanisms are being studied). 4 tourism roundtables in Wallis and Futuna, reviving the dialogue with operators active in this sector were organised, producing a sustainable and sustainable tourism strategy project presented to the Territorial Assembly’s Youth and Sports and Tourism Commission. Design and implementation of a training program on the themes of EDF management and budget support, public finances, strategies and programming. The 9 training modules delivered benefited about 100 participants, including the service executives and elected representatives of the Territory. The implementation and monitoring of EU-funded projects / contracts, in particular under the 10th Territorial EDF, are improved. Recommendations were produced regarding: the territory’s institutional framework, capacity building, prioritization, communication. The main task of the technical assistance team is to assist the IOC Secretariat in achieving the specific objectives and expected results of the INCA project. The overall objective of the institutional capacity building project (INCA) is to contribute to the economic development of Small Island Developing States and promote their regional integration in a sustainable manner. The specific objective of the INCA project is to build the institutional capacity of the IOC and its Member states in order to implement and monitor the IOC’s Strategic Development Plan (SDP). The aim is to be able to plan, identify, formulate, manage and evaluate projects and programmes and to comply with the EU 7-pillar assessment in a sustainable manner. Improved Performance of the IOC Secretariat and its Member States in the implementation of the IOC Strategic Development Plan and its successor plan, including the results-based management tool. Enhanced public financial management capacity of the IOC Secretariat to comply with the 7-pillar assessment recommendations.